You heard about the last one....DO NOT MISS THIS ONE! 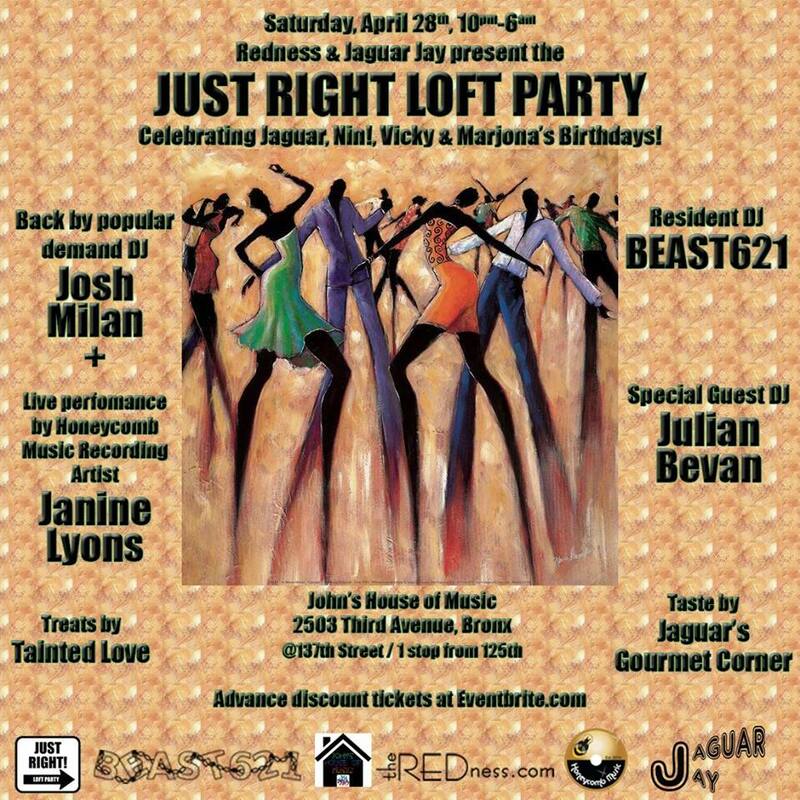 We'll be celebrating the birthdays of NIni, Vickie, Marjona & our very own Jaguar Jay! !